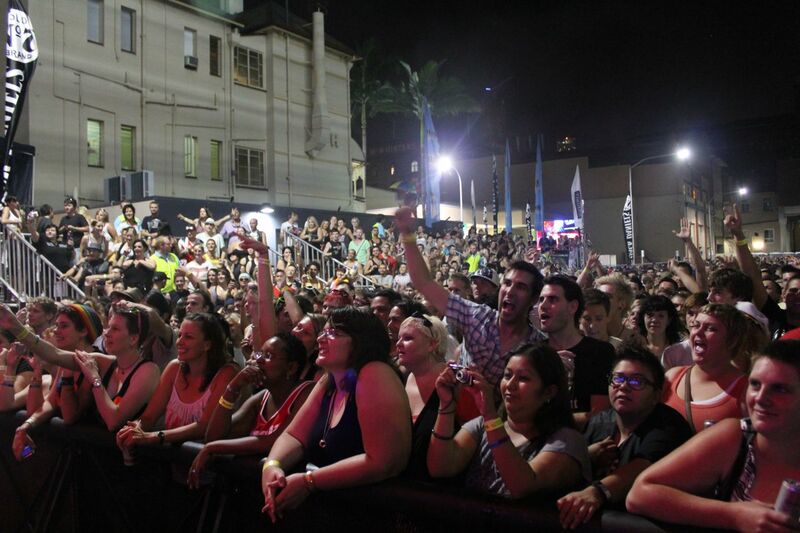 Brisbane residents have hit back at an attempt to axe funding for the city’s most popular gay and lesbian festival through a new online petition. The petition, lodged on Brisbane City Council’s website by Manly resident Matthew Brown, appeals to BCC to continue their funding and support for the Brisbane Pride Festival. It has received a total of 659 signatures so far with over 200 residents signing the online document in the first 24 hours of it being lodged. Petitioner Peter Jacobs said this petition is a step in the right direction for equal rights. “This isn’t just a movement for the LGBTIQ community, but a movement for our generation to move past all judgment to become more accepting of each other regardless of not just our sexuality, but also our backgrounds and orientations,” he said. “It goes to show that we aren’t just fighting for our rights…but we as a whole are fighting for equality. The original petition, lodged by Terrence Eyles, opposed the funding for the Brisbane Pride Festival stating money ‘could certainly be used much more productively’. The entry received a total of 505 signatures with almost half of the signatures being from outside the Brisbane area. Brisbane City Council have not commented on whether they plan to keep or axe the proposed funding, however residents remain hopeful for the continued support.